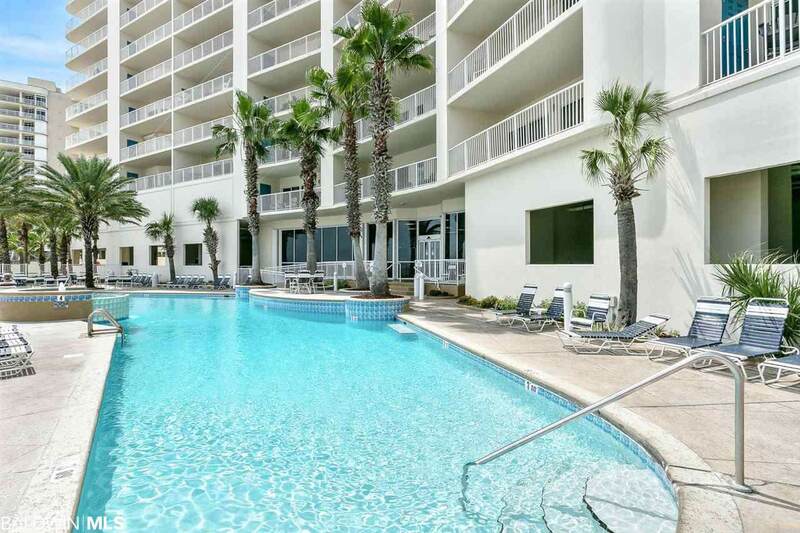 This luxury 4 Bedroom, 4 Bath corner unit comes fully furnished and move-in ready. Spacious, open floor plan, tile in Kitchen, Baths and Living Area. 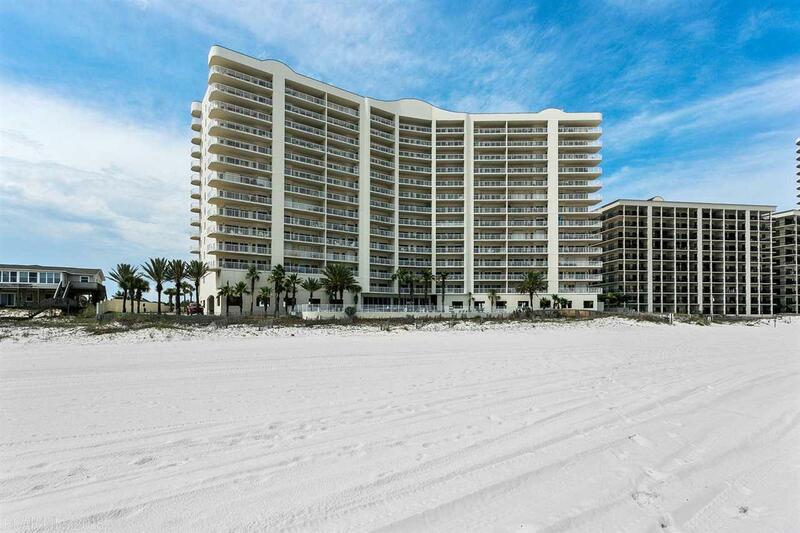 Large Gulf Front Master Suite with whirlpool tub, separate shower and walk-in closet. Spacious balconies allow maximum enjoyment with friends and family of the unobstructed views of the Gulf and beach. 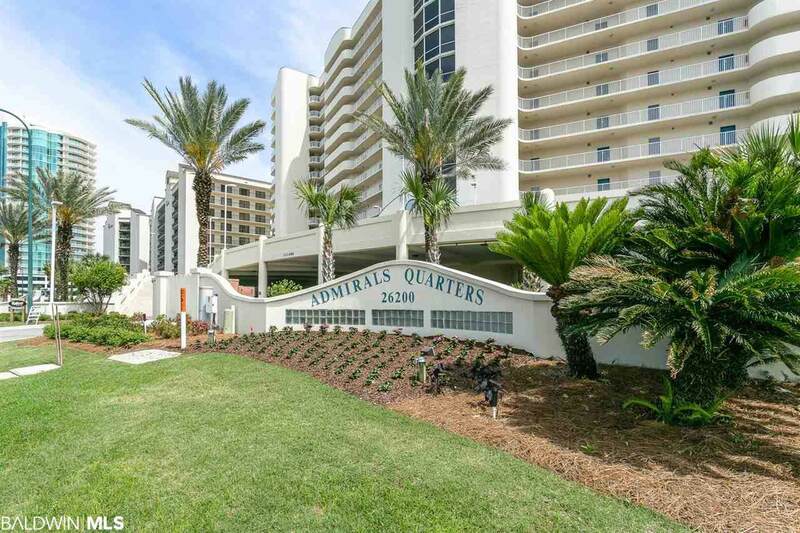 Admirals Quarters amenities include Indoor & Outdoor Pools, Spa and Fitness Center.